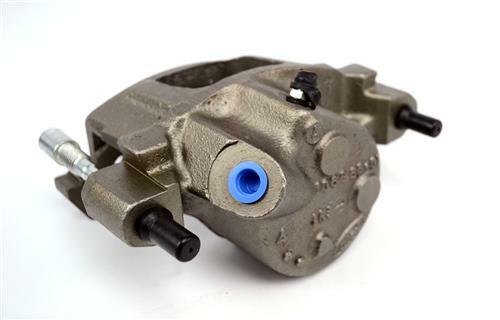 Restore your 1983-86 Mustang's brakes with a set of these new Remanufactured Calipers. If you have a 1983-1986 Mustang chances are your calipers have seen better days. 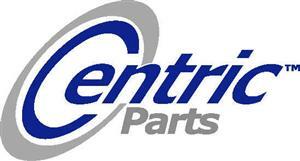 LRS has a fresh Pair of factory replacement front calipers for your 1983-1986 5.0L Mustang. 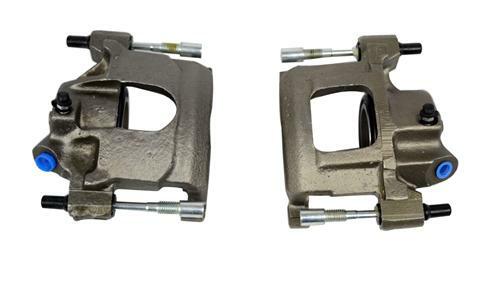 These Calipers are re-manufactured to meet O.E. specifications ensuring worry free performance for the life of the caliper. 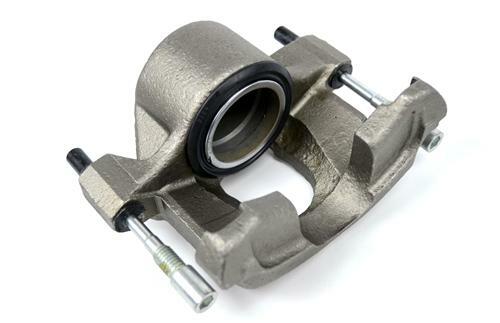 Each caliper is 100% pressure tested and inspected to guarantee proper operation and fitment. Caliper pistons may need to be adjusted/compressed before installation.